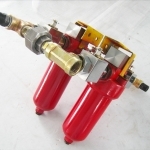 We have been doing return Line Filter with Element so many years to guarantee return Line Filter high quality so just rest assured to choose our return Line Filter. 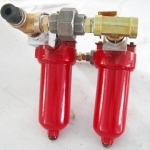 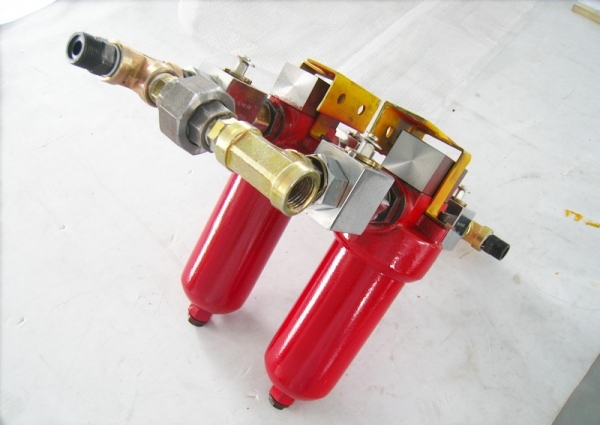 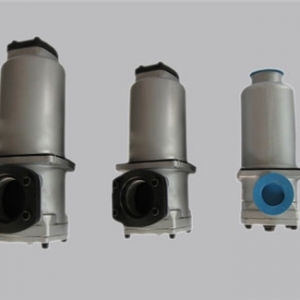 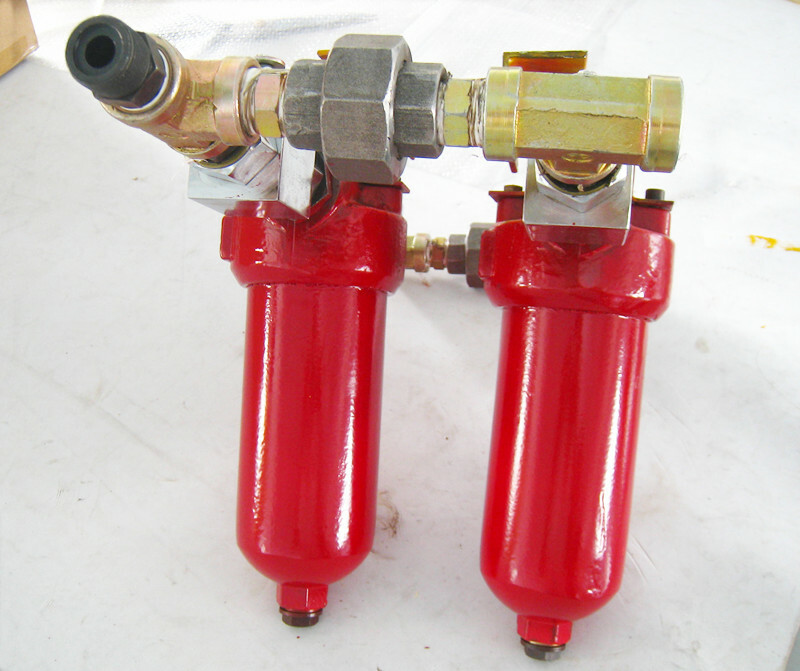 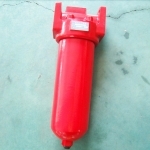 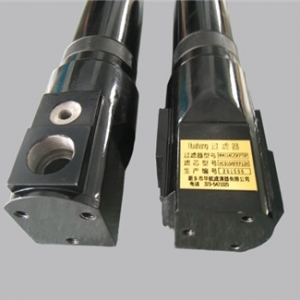 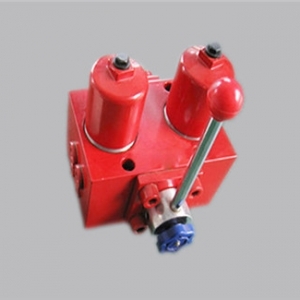 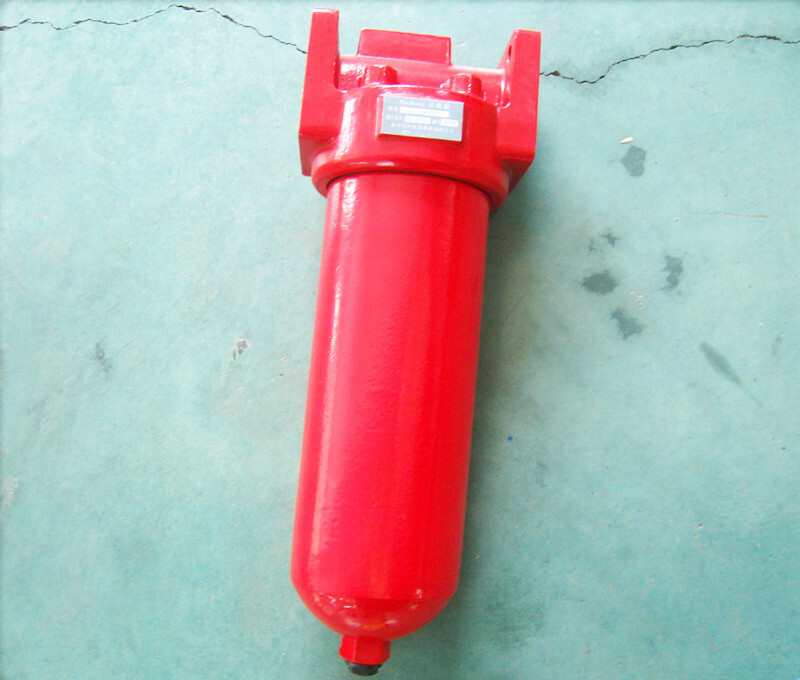 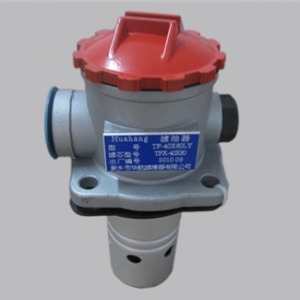 The return line filter are designed for installation on fluid tanks. 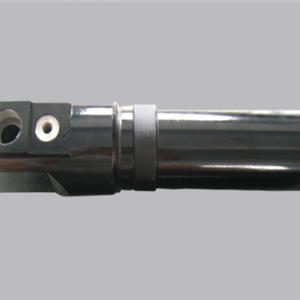 The function is to separate solid medias from fluid.